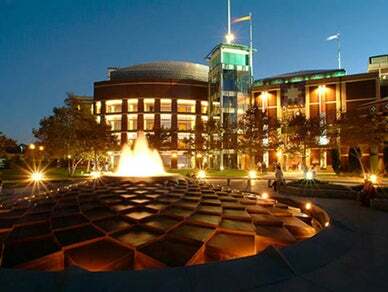 The Cerritos Center for the Performing Arts presents world-class performances of pop, jazz, classical music, dance, Broadway shows and comedy from September through May. The CCPA also offers unique special event facilities. Parking is always free.